Trans World Airlines Inc., based in St. Louis, Missouri, is the seventh largest U.S. air carrier. It has an extensive national network, reaching out to 37 states and 77 cities from its main hub at St. Louis Lambert International Airport, and 28 domestic and international destinations from its secondary hub at New York’s John F. Kennedy Airport. Outside the U.S., TWA serves destinations in Mexico, the Caribbean, Canada, Europe, Egypt, and the Middle East, most of them out of JFK. Established in October of 1923, Lambert-St. Louis International Airport is now the 3rd fastest growing airport in the world. 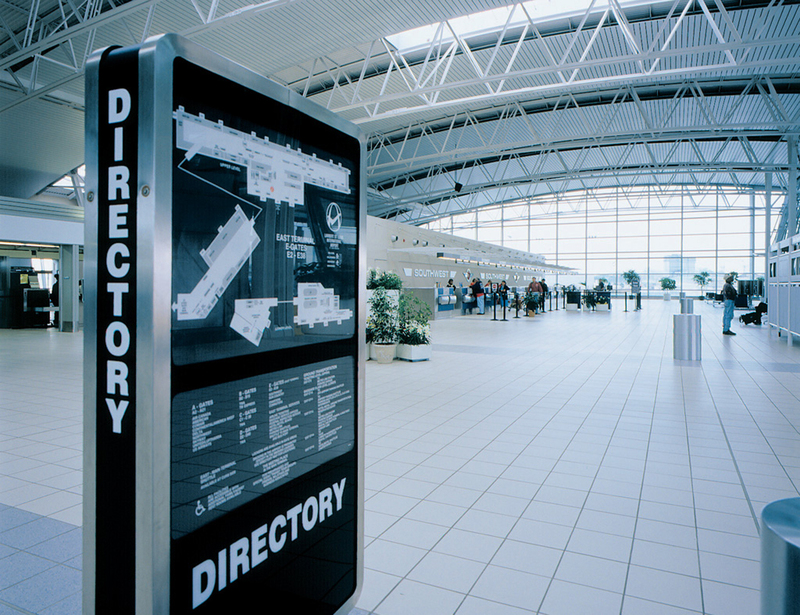 Lambert is the 11th busiest airport in the U.S. for aircraft operations and 15th in total passengers. The airport sits on 1,980 acres and currently owns an additional 800 acres through its Noise Mitigation/Land Acquisition Program. Lambert has 83 gates serving 9 major airlines: America West, American, Continental, Delta, Northwest, Southwest, Trans World, United and USAir; as well as 5 commuter airlines, 4 charters, and 9 cargo operators. Mark van Harlingen decided to join the Florida Study Trip Committee last year and contributed to the success of the first intercontinental study trip organized by Aerius. Now he shares his personal experiences. Airport Privatization: Beg or borrow? Funding future growth for airports This article is the second in a series of three on airport privatization. Pros and Cons of privatization will be described and BAA (the British Airport Authority) will serve as a case were the pros outweighs the cons. The last article can be expected in the next issue and explains that, despite several incentives, the US follows ‘leader’ Europe rather reluctantly. Contrary to the European situation, delays can be expected in the US and the implications for various stakeholders (government, airlines and passengers) are briefly outlined.